Cellular Radios - All Seasons Security Inc.
With today’s ever changing world of technology and the increasing use of cell phones, many people are opting out of having regular phone lines in their homes. All alarms systems communicate to the central station through a regular phone line, therefore in these situations cellular radios or “GSM Transceivers” are available as an alternate means of alarm communication to the central station. 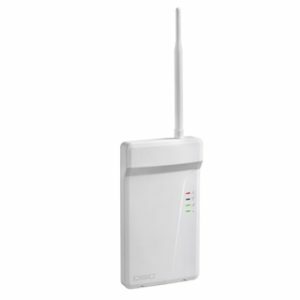 GSM Transcievers can be also used as a backup or “secondary” means of communication to protect against phone line cuts or just as a “primary” means of communication (no phone line) for alarm systems.